As we all (should) know, an engine works by combusting an air/fuel mixture within metal cylinders, pushing pistons down and rotating a crankshaft which can then rotate a gearbox and, eventually, your driving wheels. What’s especially important for this article is that measuring the air itself is how a car works out how much fuel to put in. There are two main ways to do this. 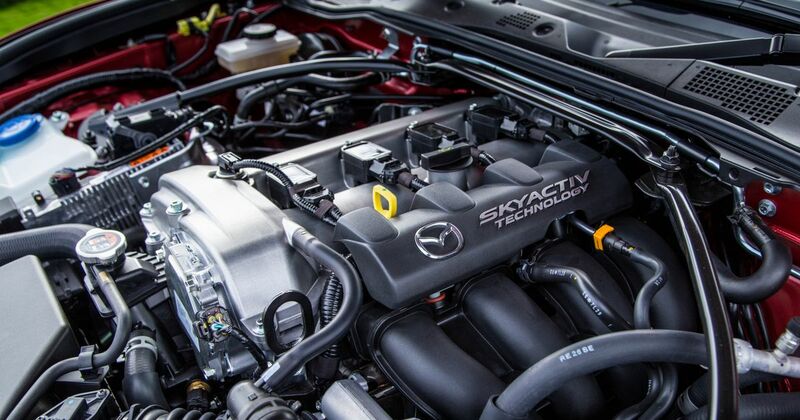 Both, when set up correctly, will see your engine mixing the proper quantities of air and fuel and running smoothly. Either, when set up badly, could cause stalling, poor throttle response or just an outright refusal to run. The first is the older of the two systems: speed density. Speed density systems do their work first by measuring the temperature of the inlet air and then the manifold pressure via a manifold air pressure sensor, or MAP sensor. They then calculate a density of air with which the ECU can calculate how much fuel it needs. 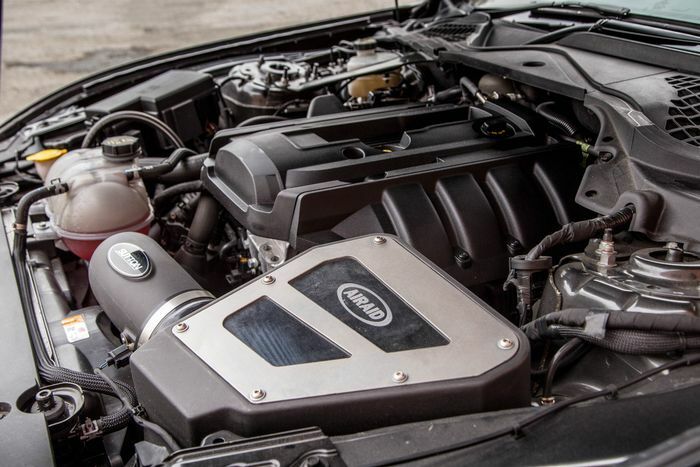 The ECU has to refer to a volumetric efficiency table within its programming to decide how much air the engine will be drawing in at any given speed, but at that point the calculations are made and the desired amount of fuel is squirted in. 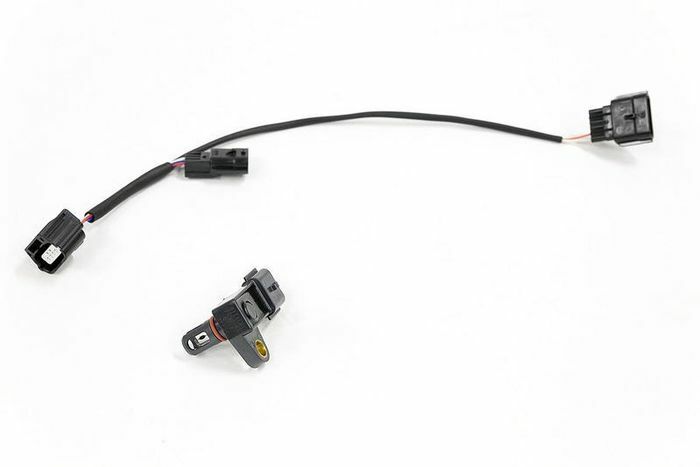 A further sensor in the exhaust, commonly known as the O2 sensor, measures the air/fuel mix post-combustion and corrects any inaccuracies at the front end. Speed density systems don’t actually measure air flow rates, which is why they’ve fallen out of favour in new cars in favour of a newer innovation: the mass air flow sensor, or MAF sensor. Where the MAF sensor differs and simplifies the process is that it does the work of several sensors by quantifying the actual mass of air flowing through the intake. 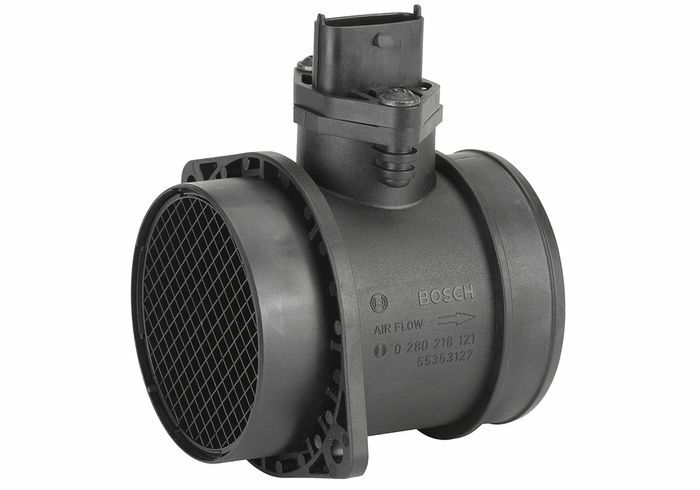 It sits smack-bang in the middle of the intake air flow, away from bends in the plumbing and centrally in the pipe so that it the core air flow has to pass it – ensuring the most accurate measurement. Most use an electrically-heated wire that is cooled by the passing air. The extra voltage that the car has to send to the wire to keep it a constant temperature is directly proportional to the air flow. It’s genius, really. With one sensor and the live ‘revs, operating phase, idle etc’ information coming through the ECU the air density being sucked into the cylinders is calculated and fuelled for. That said, many MAF sensor-equipped cars still use O2 sensors to be safe. Speed density systems can handle much higher rev counts than ordinary MAF sensors, which tend to go on holiday when you get up to the realms of 8000-9000rpm – although other variables apply here. That said, larger MAF sensors are now in production that can handle higher engine speeds on big engines. Off-the-shelf calibrations are offered, as well as bespoke software tuned to your specific combination of engine, injector size and modifications. MAF sensors tend to be better able to deal with rapidly-changing conditions either in the air or in the engine itself. They read a live assessment of the air’s density, removing temperature and pressure as variables that could distort the maths. MAF sensors also compensate for minor modifications you make to the engine. 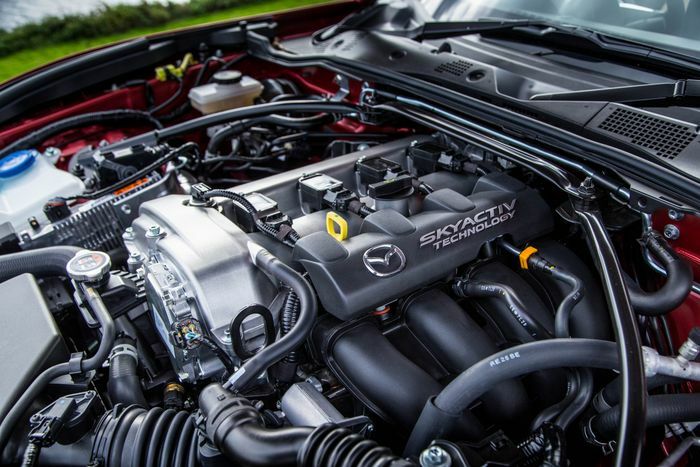 Speed density sensor arrays are less advanced and easier to package in tight engine bays. They also work better with older engines that were never designed for fuel injection. The other consideration for extremely high-power engines is that MAF wire can actually cause unwelcome disturbance within the air flow, affecting the quality of combustion and the bottom line power figure. High-revving, high-output drag machines might find advantages in the speed density route, then, but these days almost all applications can be covered by an appropriate MAF sensor.